Collects Captain America (1998) #20-24, Captain America Annual 1999, material from Captain America : The Legend. 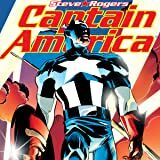 The recent shattering of Captain America's seemingly indestructible shield has caused a harmonic "Vibranium cancer" wave, which threatens to destroy every piece of the miracle metal remaining on Earth! But as Cap races to contain the unseen threat, the villainous Klaw prepares to capitalize on it! It will take a miracle to defeat the master of sound - but a miracle just might be what Captain America gets! 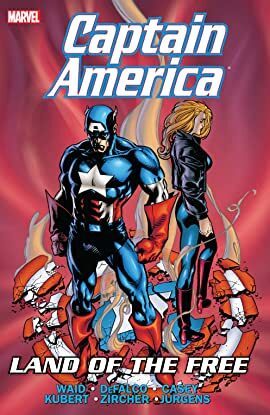 Then, Cap goes undercover in prison, faces down Crossbones and the Absorbing Man, and battles the terrorist threats of Hydra and Flag-Smasher!